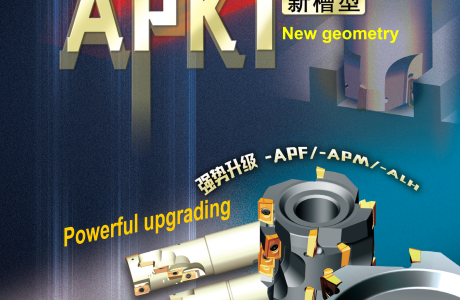 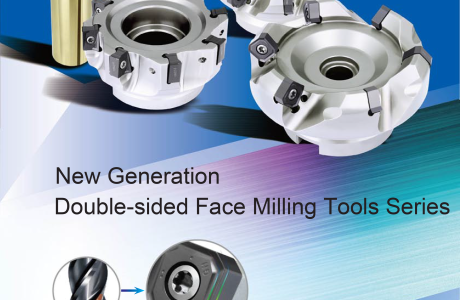 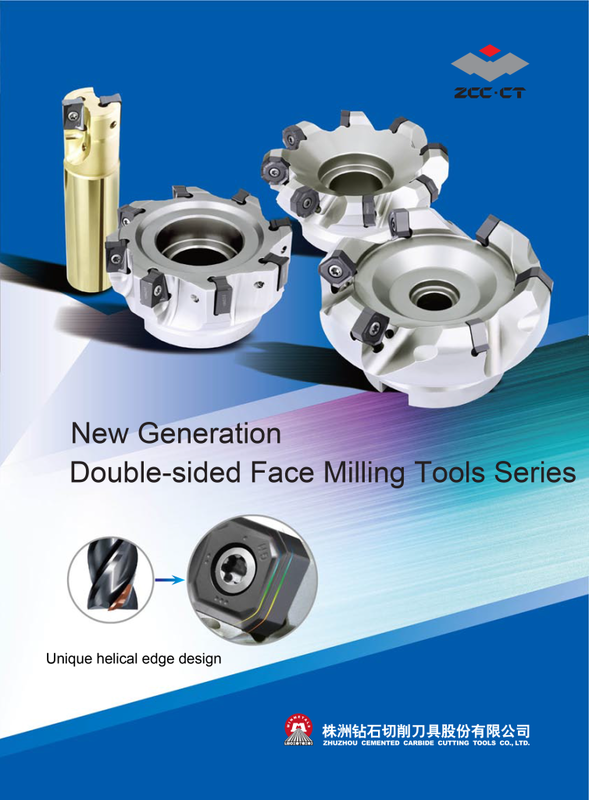 Toollink Co., Ltd. GD series - Toollink Co., Ltd. 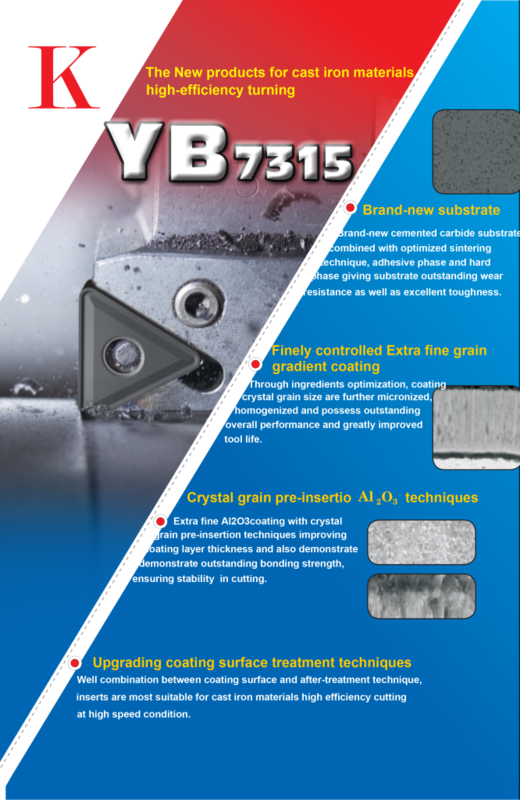 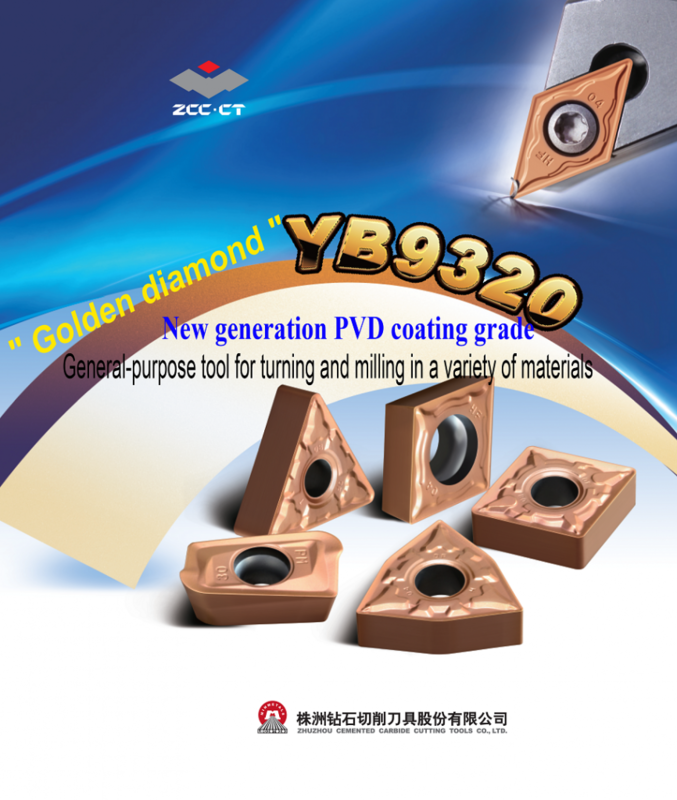 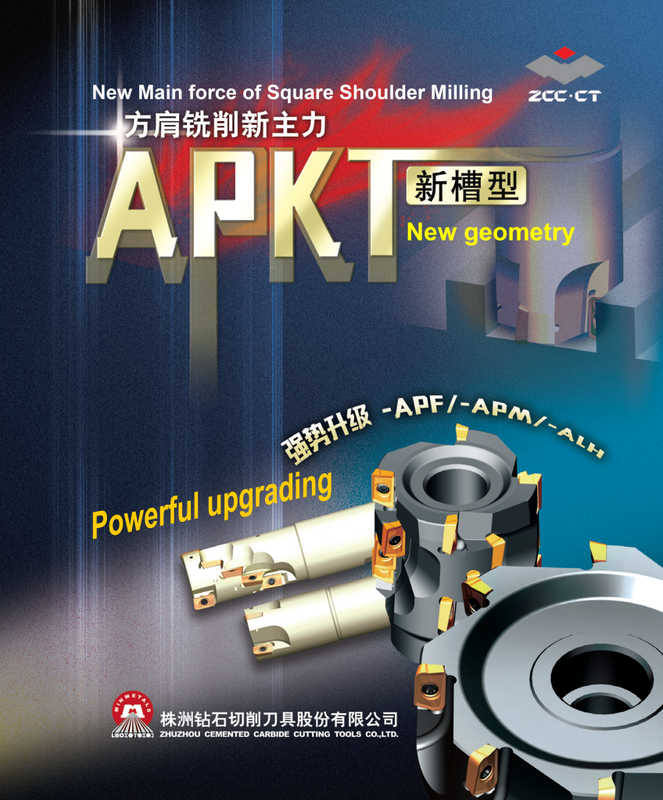 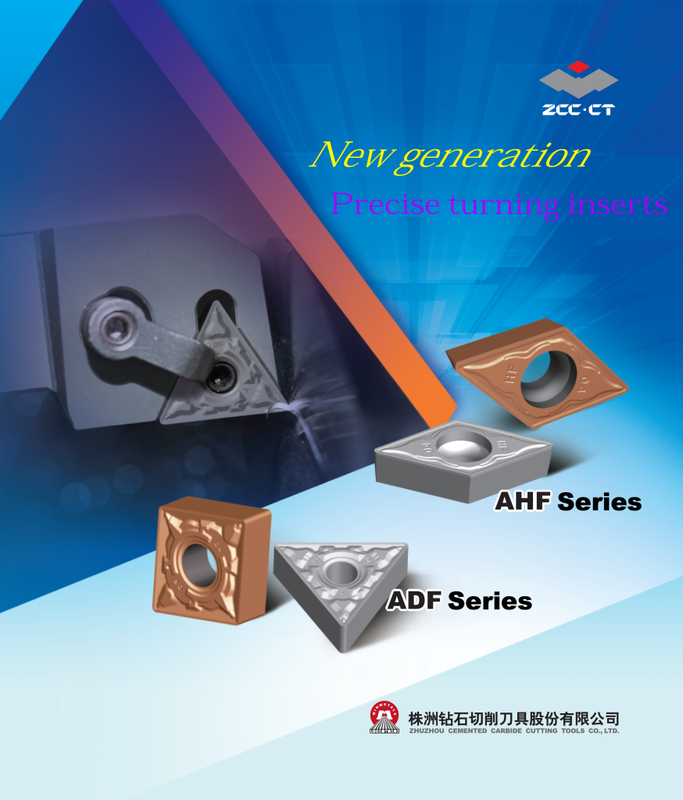 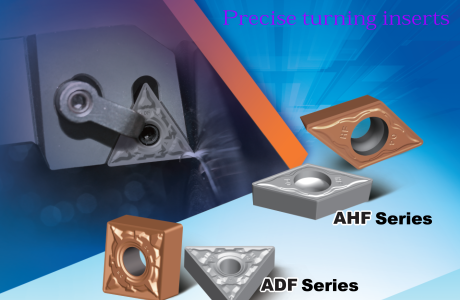 Linear cutting edge with high strength. 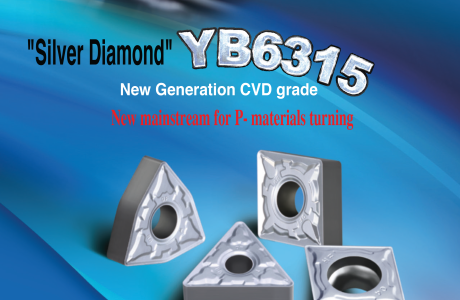 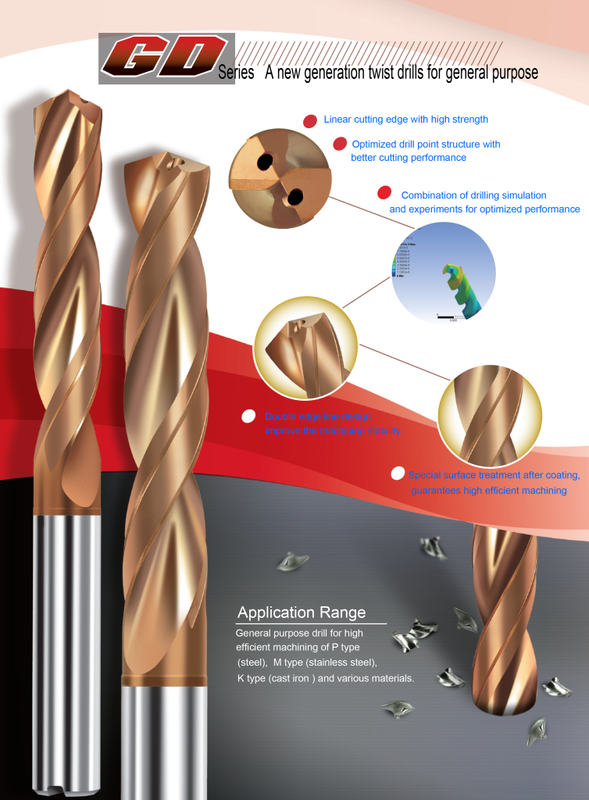 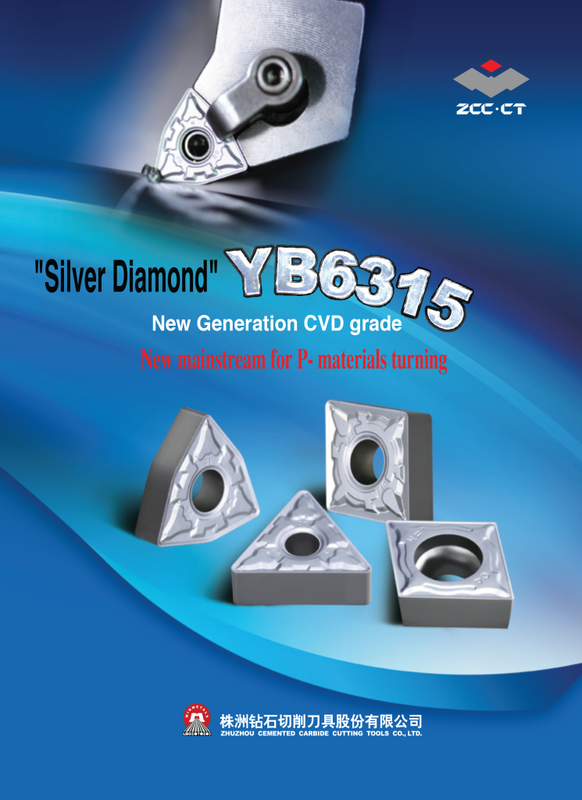 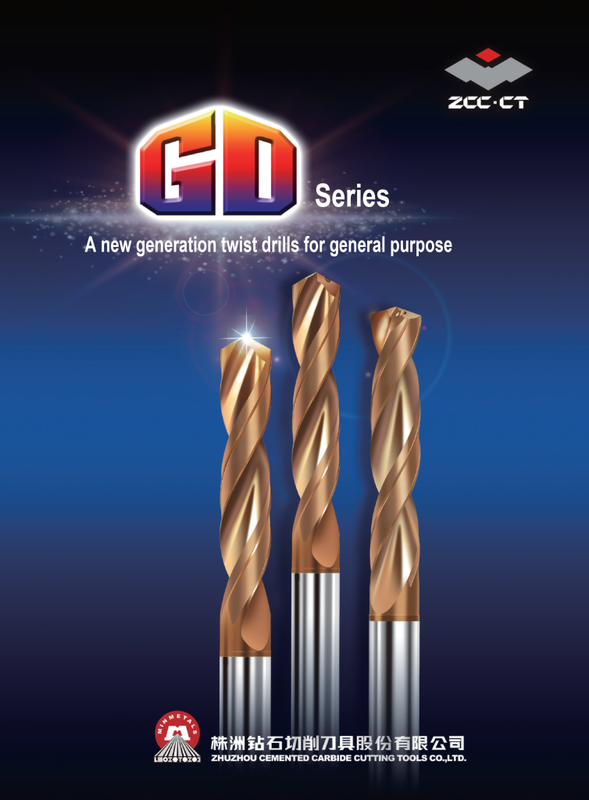 Optimized drill point structure with better cutting performance. 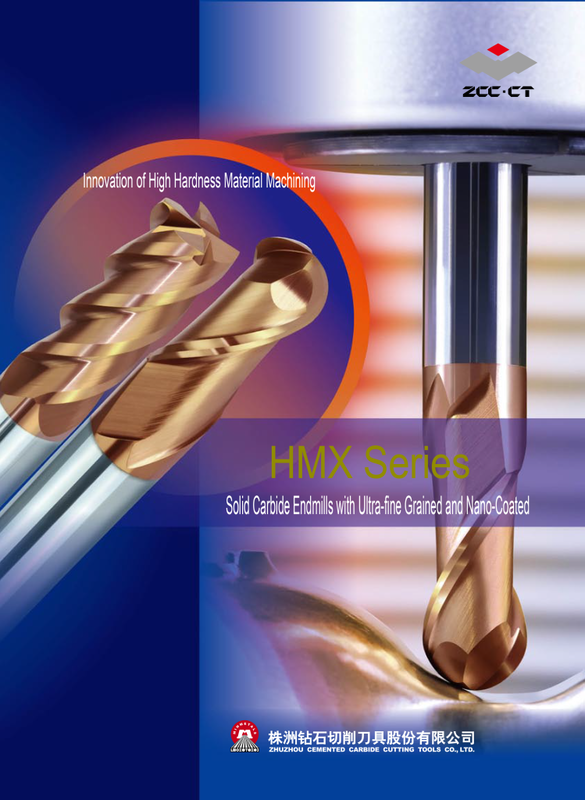 Combination of drilling simulation and experiments for optimized performance. 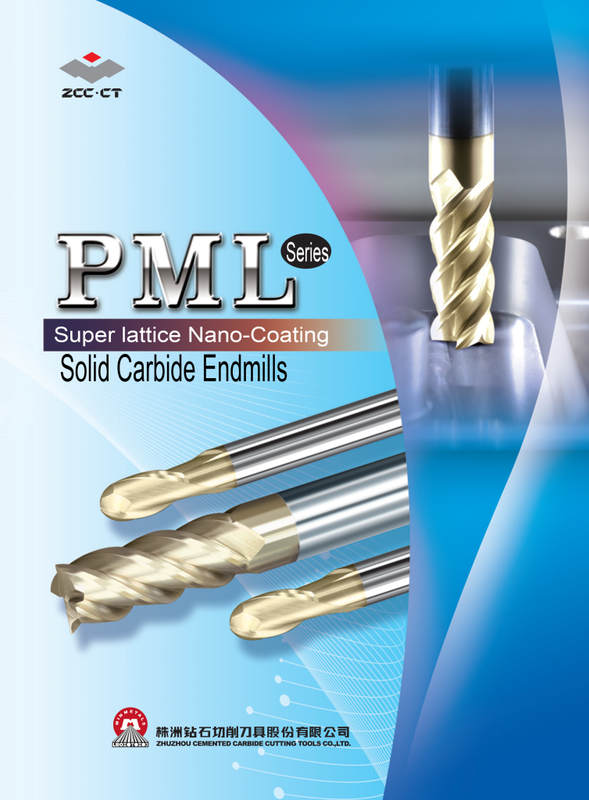 General purpose drill for high efficient machining of P type (steel), M type (stainless steel), K type (cast iron ) and various materials.